Chicago Cheese is a white unripened cheese. It has a slightly stringy texture. It is excellent for the preparation all kinds of cheese pies. Use it as an appetizer with crackers, fresh or dried fruits. Put it on a toast or stuff it in a piece of pita bread for breakfast or evening snack. 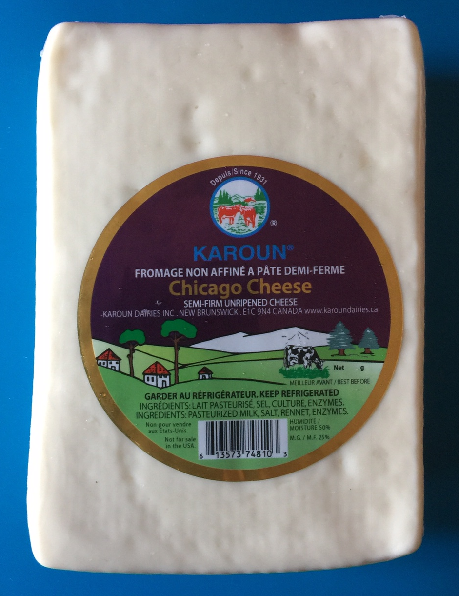 Karoun specialty cheeses are produced according to genuine traditions and rigorous quality standards for your health.